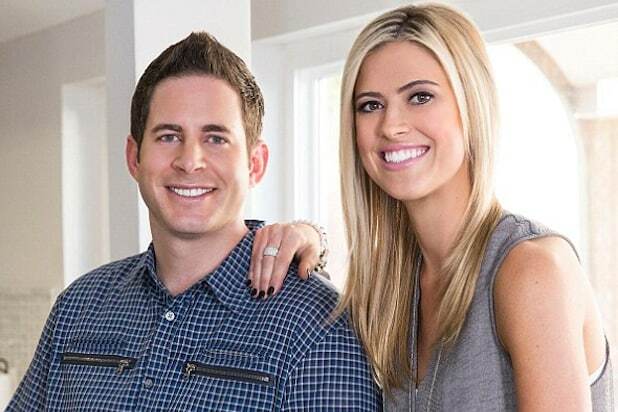 HGTV’s scandal-ridden “Flip or Flop” married stars Christina and Tarek El Moussa seem to be enjoying the single life, as both of them have now been reported to date people who work closely with the family. Tarek dated the family’s former nanny, 23-year-old Alyssa Logan, according to TMZ. The celebrity gossip site reported that Tarek and Alyssa began dating back in September and attended a Florida Georgia Line concert back in October but have since broken up. The El Moussas confirmed earlier this week that they broke up several months ago and both are seeing other people. According to the couple, they broke up following a May incident during which law enforcement responded to a call of a “possibly suicidal male with a gun.” The call was made after Tarek retrieved a gun from the couple’s Orange County, California, home and wandered into Chino Hills State Park.